SINGAPORE – If the authorities want to win the war on diabetes, they must target the public in settings that are natural and convenient for them, such as the community and workplaces, Senior Minister of State for Health Amy Khor said on Monday (Nov 26). By keeping their staff healthy, employers will benefit from a more productive workforce, she added. The cost of lost productivity due to ill health is more than 10 times the cost of its prevention, according to a study cited by Dr Khor, who added that other benefits include higher staff retention rates and lower absenteeism. For workplaces to be successful settings for health programmes, the Tripartite Oversight Committee (TOC) on Workplace Safety and Health, which Dr Khor co-chairs, needs to adopt four strategies, she said. Firstly, the approach must be customised and targeted to increase participation rates in the programmes and awareness of health issues. Secondly, the TOC must work with key stakeholders such as employers and unions to extend outreach efforts and improve the accessibility of such programmes. Third, the partners should be empowered to manage their health programmes independently. Lastly, robust and systematic evaluation should be in place to monitor their effectiveness. “The Health Promotion Board collaborated with a local taxi operator company to provide health screening for taxi drivers while their taxis are undergoing servicing,” she said, giving an example. She was referring to a programme known as Check Car, Check Body, launched by taxi operator ComfortDelGro and the Health Promotion Board (HPB) in 2014. The HPB has also collaborated with the Orchard Road Business Association to provide retail workers in the shopping district with easy access to healthy living activities. 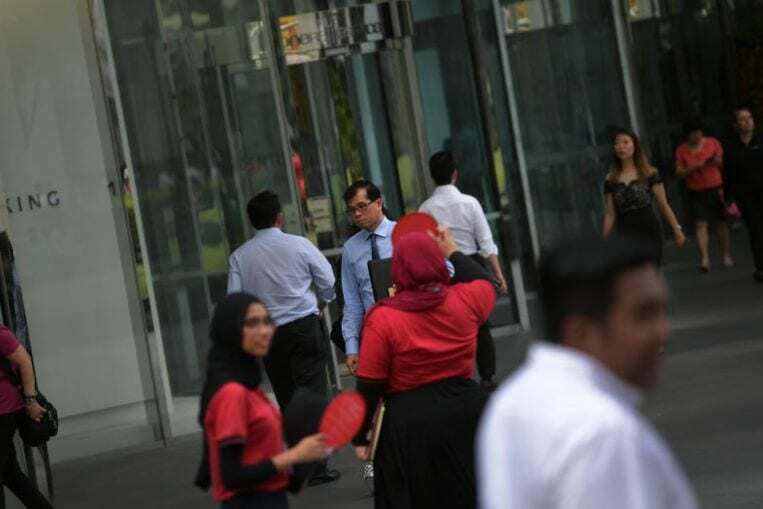 About 10,000 workers from malls, eateries, hotels, entertainment outlets and offices have participated in workplace health programmes during the first 10 months of the initiative, Dr Khor said. Programmes include workshops, exercise programmes and health coaching sessions during lunch hours or after work. “Such collaborations go a long way in ensuring that our workers stay healthy and free from chronic diseases such as diabetes,” she said.